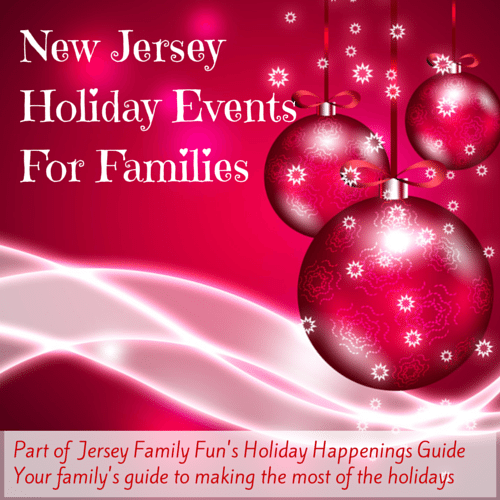 We originally published this listing of New Jersey Holiday Events in 2013, it is updated annually and throughout the holidays. Our listing of New Jersey Holiday Events like Holiday Parades, Tree Lightings, Photos with Santas and other holiday-related activities in New Jersey listed by date grew so huge we could no longer keep it to just one blog post. Instead we’ve broken it into a county by county listing of New Jersey Holiday Events. Most of the events listed within the blog posts are FREE. Some are under $5 a person. Simply click on the counties you are interested in and you will be taken to that county’s listing of holiday events by date. Please know that we are continuing to fill in the gaps by searching the internet and by calling and emailing townships. Bookmark this site and check in with us often. We will try to update it often until it’s complete. If you have an event that you feel should be listed please email us at jerseyfamilyfunevents@gmail.com. To see a listing of New Jersey Holiday Events, please click on the county name to be taken to that county’s list of holiday events. We hope you enjoy our listings of Holiday Events in New Jersey. If you have any to add please email us at jerseyfamilyfunevents@gmail.com. 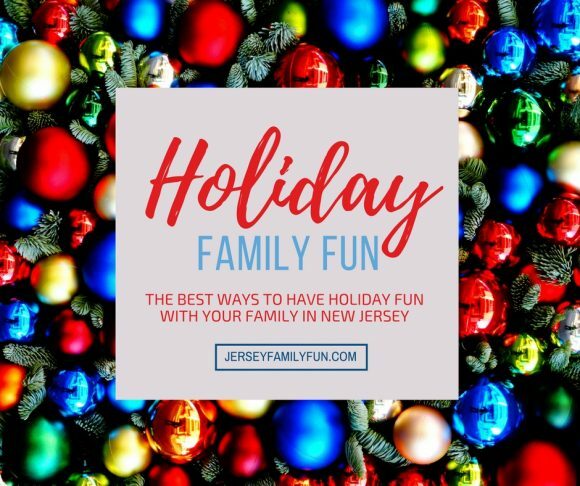 Find more holiday family fun in New Jersey, click here or on the image.